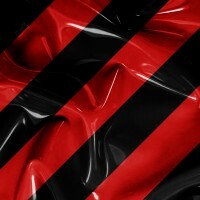 For those who can´t choose from our range of our latex outfits, there is a possibility to make custom made outfit. Making time of your proposal depends on the complexity of the latex model. Standard thickness of latex with we work is 0,4 mm in the colors mentioned in Size chart or at front site in slider. If you want to boast with custom-made outfit, which we created for you, please send us a photo and weĺl publish it here. Swatch with descriptions of each color material, easily disassembled.Contains following colors and t.. 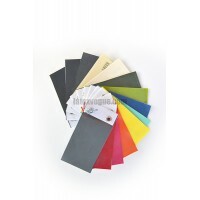 Available latex colors in stock except standard colors. This is smaller amount. If you want to make ..